What other food can rival the satisfying creamy smoothness of a soft, cold dessert? Ice cream is a wonderful tasty treat with a universal appeal that never fails to take us back to delightful times. Thanks to Mr. Pizza, happiness is just a cup away! Bingsu, or Korean shaved ice dessert, is a perfect sweet creation of shaved snow-like ice and condensed milk crowned with various fruits and other assorted toppings. Mr. Pizza offers so many different kinds of Bingsu and the variety is appetizingly filling and refreshing! 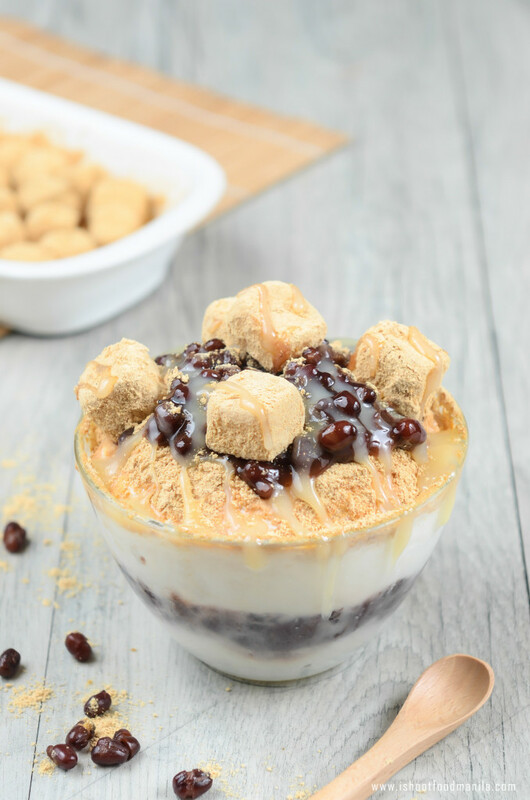 Starting with the classic taste, Patbingsu, made with sweet red beans to the other flavors such as the fruity Bingsu bowls, Cheese, Choco-Brownie, Cookies&Cream, Ferrero, Mochi and Matcha Bingsu. All flavors are generously topped with various fruits, or special flavorings like matcha, or chocolates and nuts. 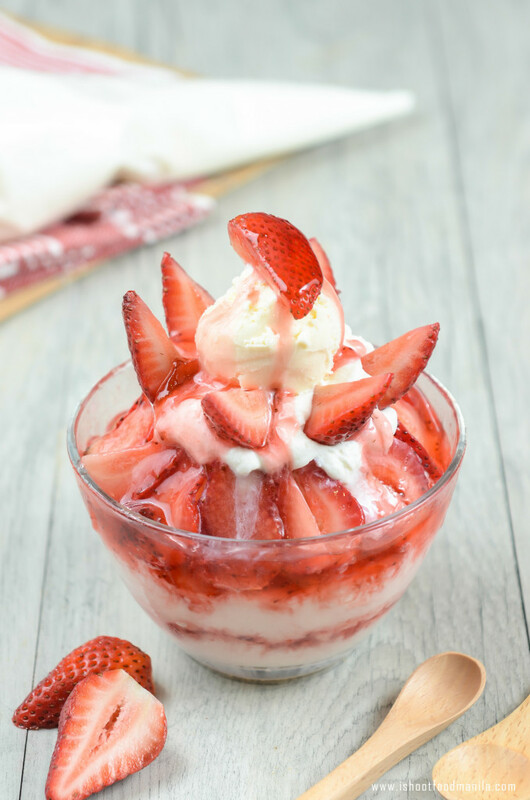 This dessert is certain to please everyone with its delectable flavors, in hefty serving portions. 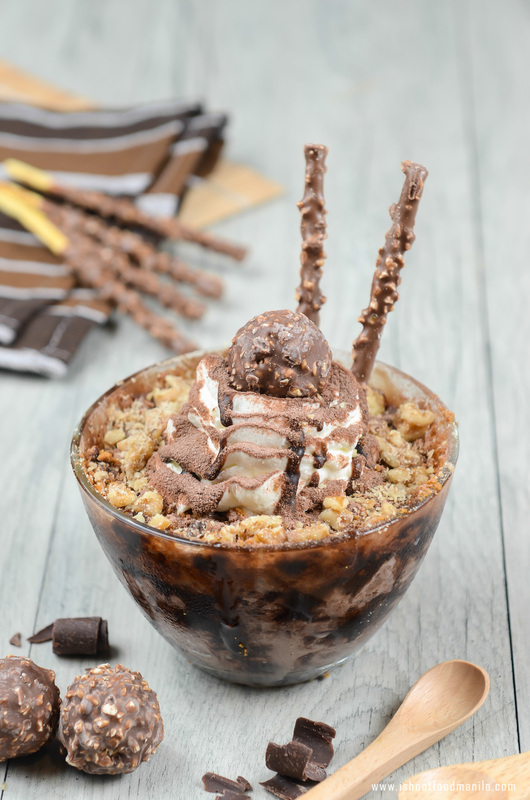 I Shoot Food Manila and its team of food photographers experienced an amusing photo shoot featuring Mr. Pizza’s Bingsu creations that are a sure treat for everyone to cool down and indulge in.